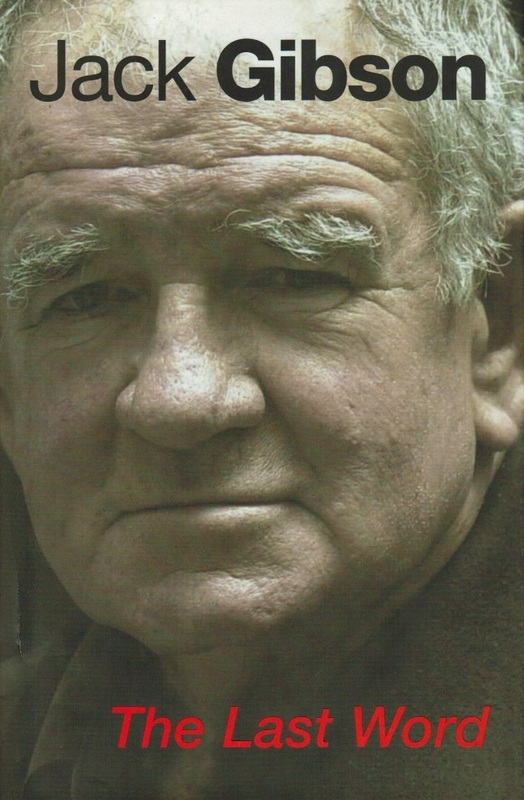 ​STOKE HILL PRESS was launched in 2014, with the release of Ian Heads’ The Night the Music Died. Heads is one of Australia's leading sports writers, a foundation inductee of the Sydney Cricket Ground's Media Hall of Honour and the author of more than 40 books including a number of best sellers. 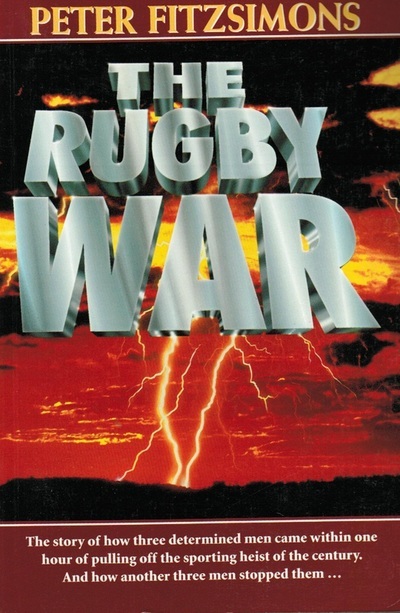 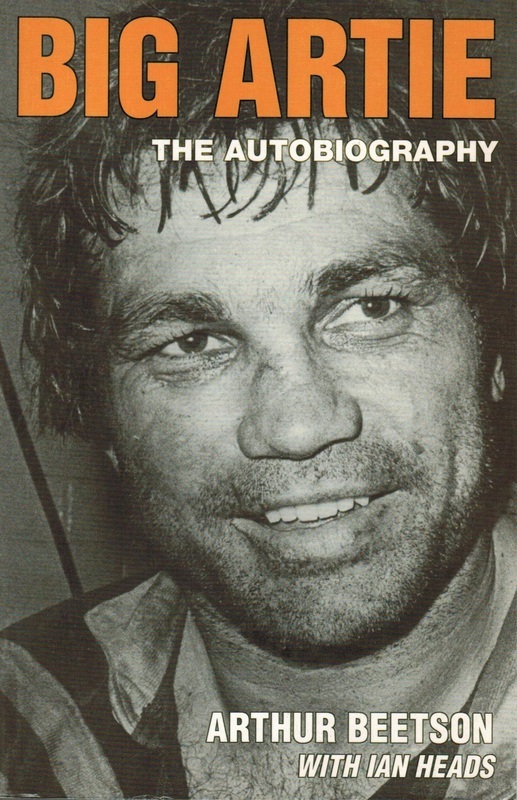 However, he was unable to find a mainstream publisher willing to produce a book he dearly wanted to write: the story of Western Division's unlikely and fantastic triumph in rugby league's inaugural Amco Cup. Geoff Armstrong is an author, co-author, publisher, editor and researcher. 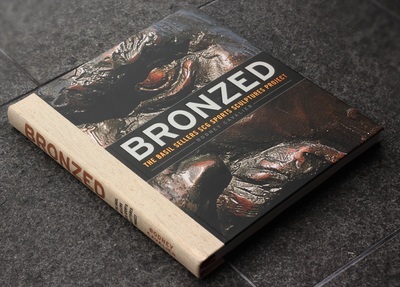 He and Heads decided to publish the book under an imprint they created especially for the project: Stoke Hill Press. 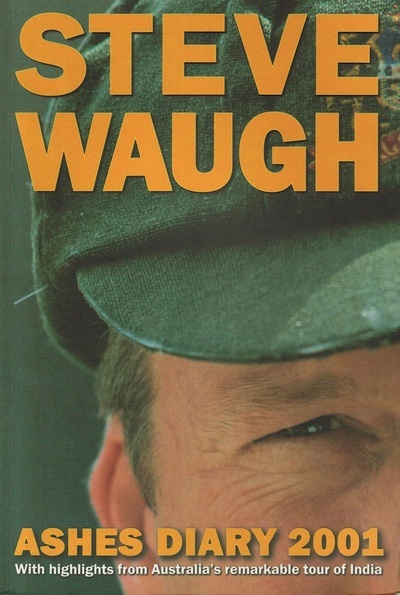 The name seemed fitting, given that starting a publishing business is never easy. 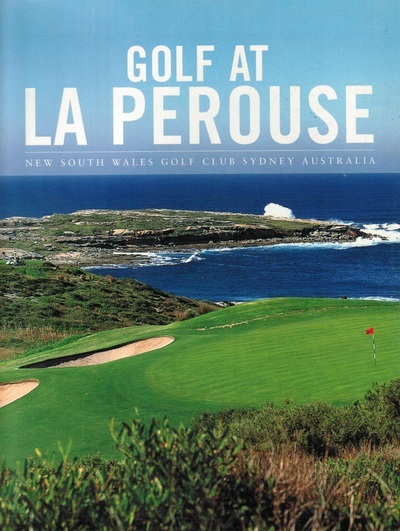 ​The name comes from a hill out Carcoar way, in western New South Wales. Climbing Stoke Hill is not easy; to do so became a rite of passage for members of the highly respected Fearnley clan — among them the great Paralympian Kurt Fearnley and Greg Fearnley, a tough front-rower from the Western Division team of ’74 — who lived nearby. 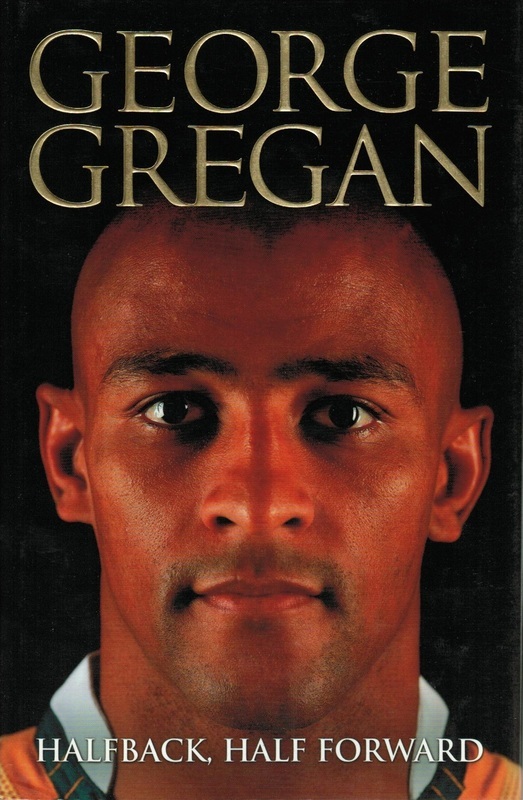 ​Greg is pictured above, with Stoke Hill behind him. The Night the Music Died was critically acclaimed and a commercial success. 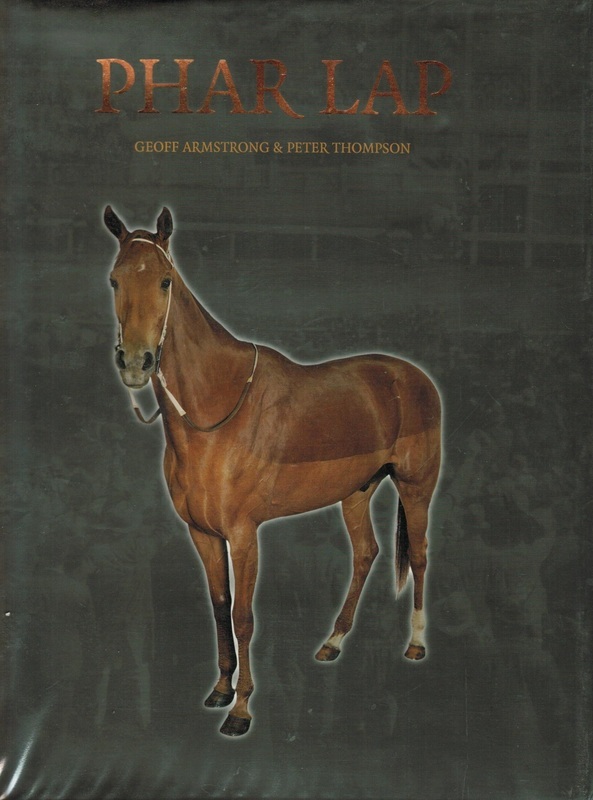 With Ian Heads' strong and continuing support, Geoff Armstrong set off on more publishing adventures using the Stoke Hill Press imprint. A second title, Richie: The Man Behind the Legend, a tribute to Richie Benaud, was released in November 2015 with the strong support of the Benaud family, and sold its 20,000 print run before Christmas. 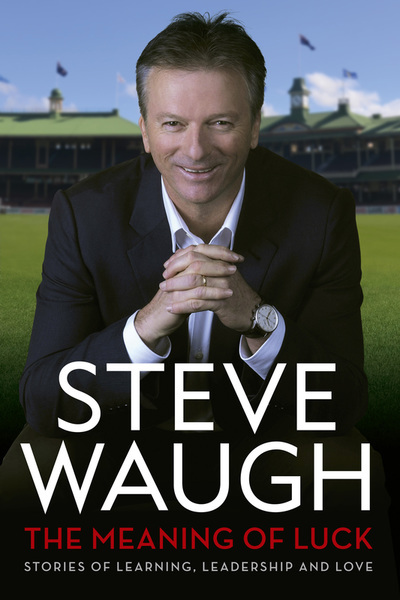 A paperback edition was released in February 2016. Stoke Hill Press's third title, Never Before, Never Again: The Story of St George's 11 Straight Rugby League Premierships, 1956–66, was released in late August 2016. 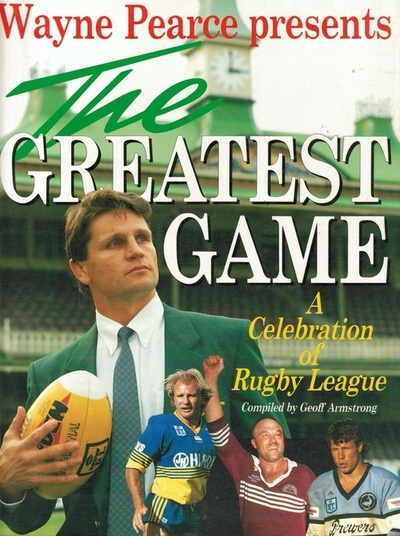 Two titles — Touchstones by Steve Mascord and The Great Grand Final Heist by Ian Heads — followed in 2017. 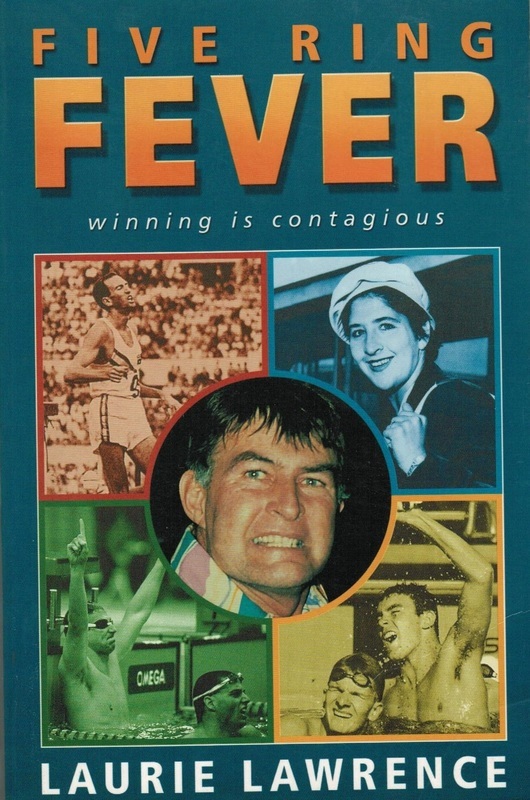 Two biographies, of Olympic Gold medallists Cecil Healy and Ralph Doubell, have been released in 2018. 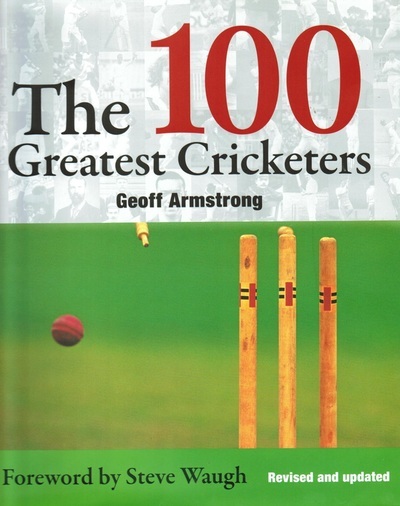 GEOFF ARMSTRONG has worked in sports publishing since 1989. 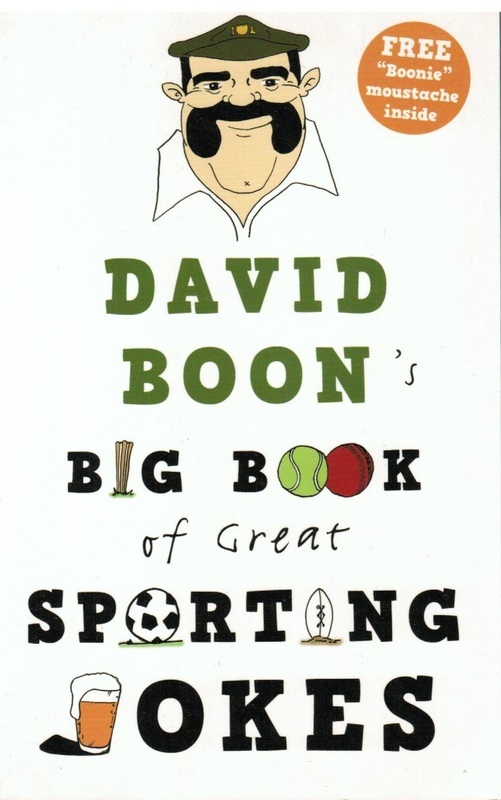 He has worked on more than 100 sports books, as author, co-author, publisher, editor and researcher. These include all books published by Stoke Hill Press. 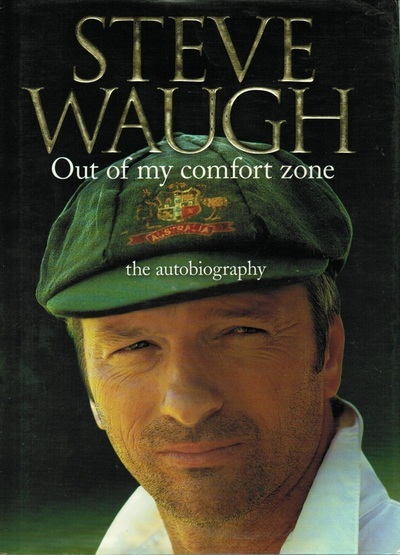 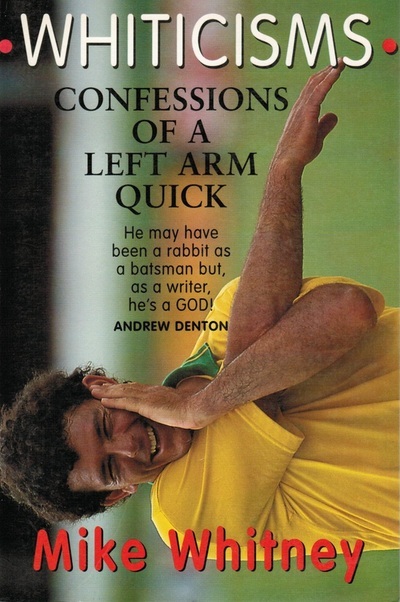 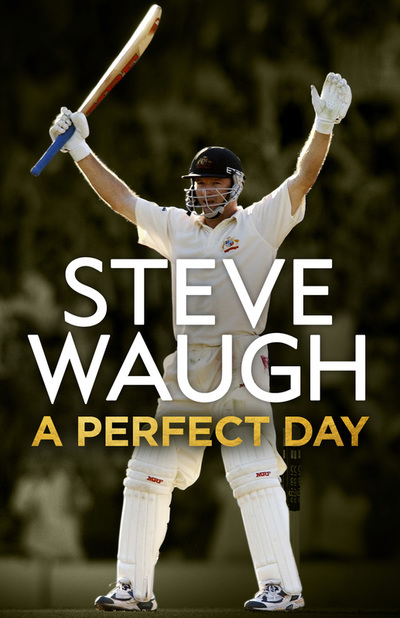 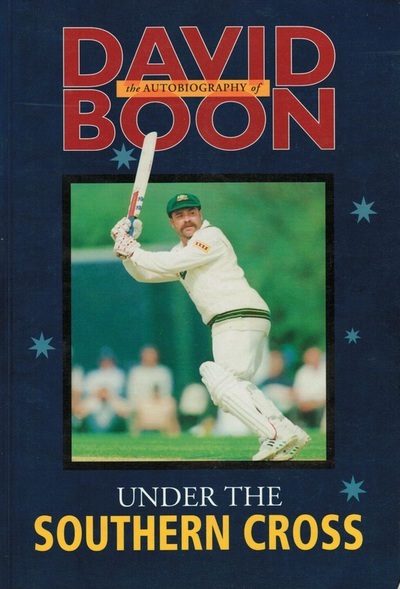 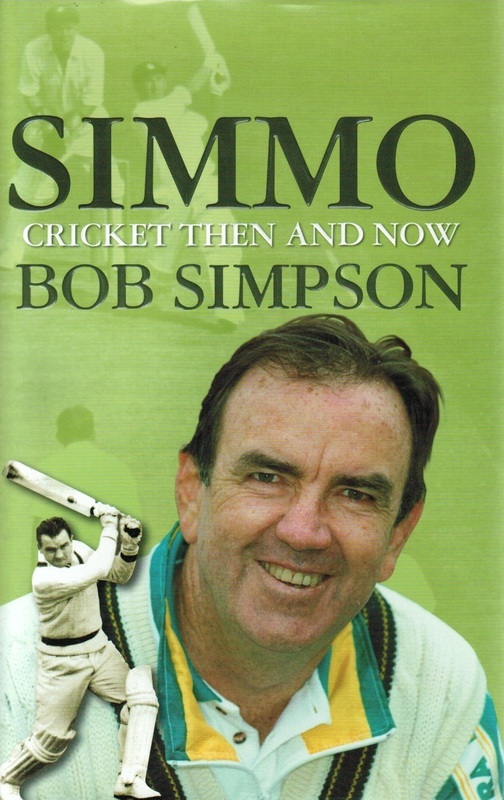 Between 1993 and 2014, Geoff collaborated with Steve Waugh on each of Steve’s 14 best-selling books including the autobiography, Out of My Comfort Zone, which sold more than 220,000 copies. He also edited and produced Don’t Die With the Music in You, by the great football coach Wayne Bennett, the other Australian sports book of the last 20 years to sell more than 180,000 copies. 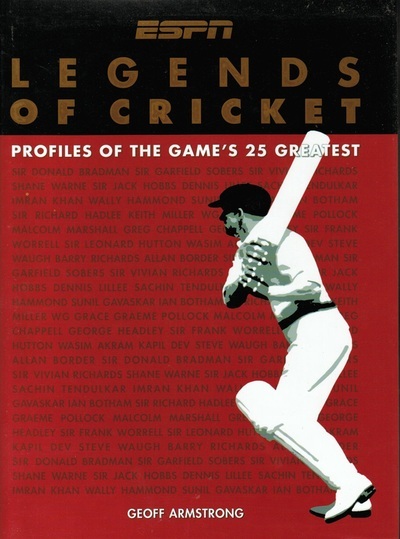 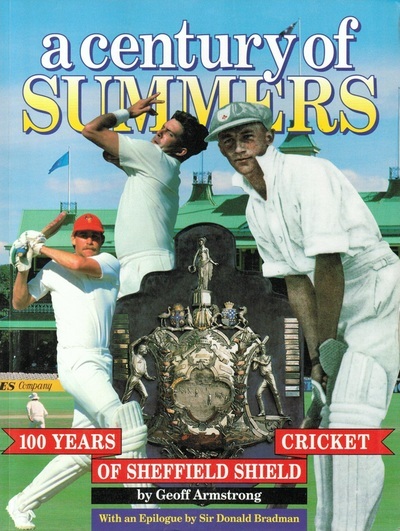 Geoff is the author of A Century of Summers, the centenary history of the Sheffield Shield (featuring an epilogue by Sir Donald Bradman), ESPN’s Legends of Cricket, which profiles 25 of the game’s greatest players, and The 100 Greatest Cricketers, which has been published in three editions (2006, 2009 and 2015). 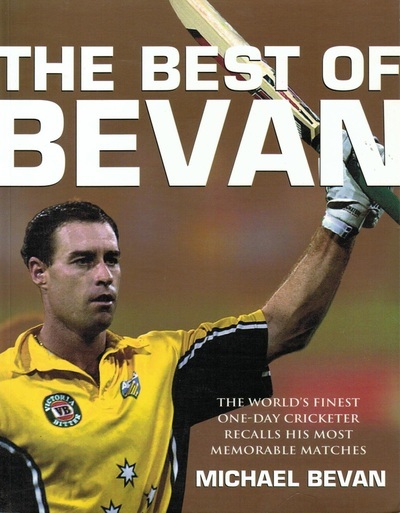 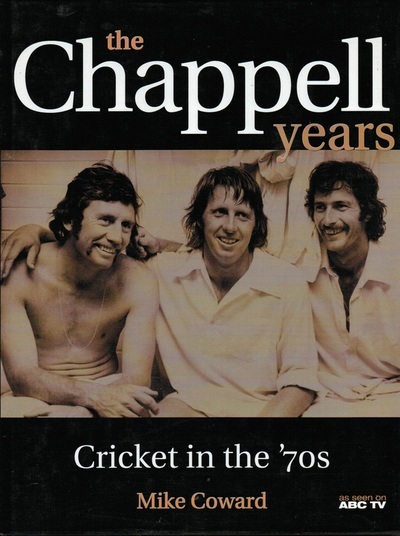 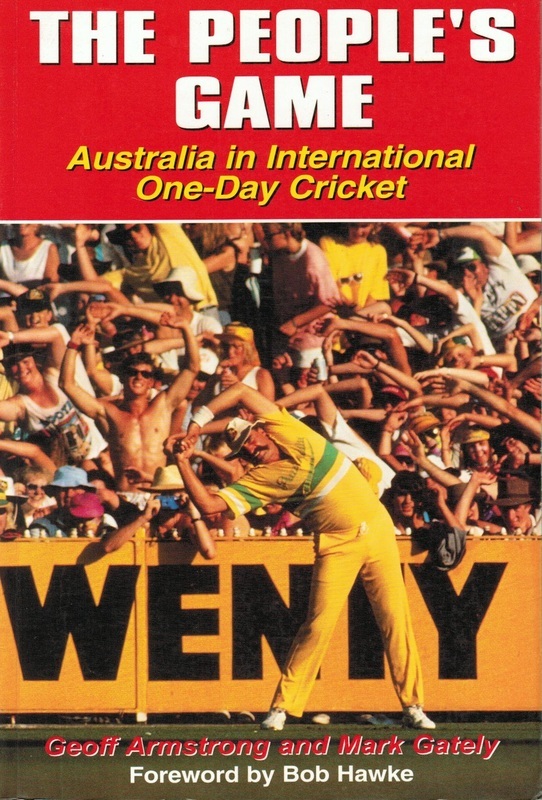 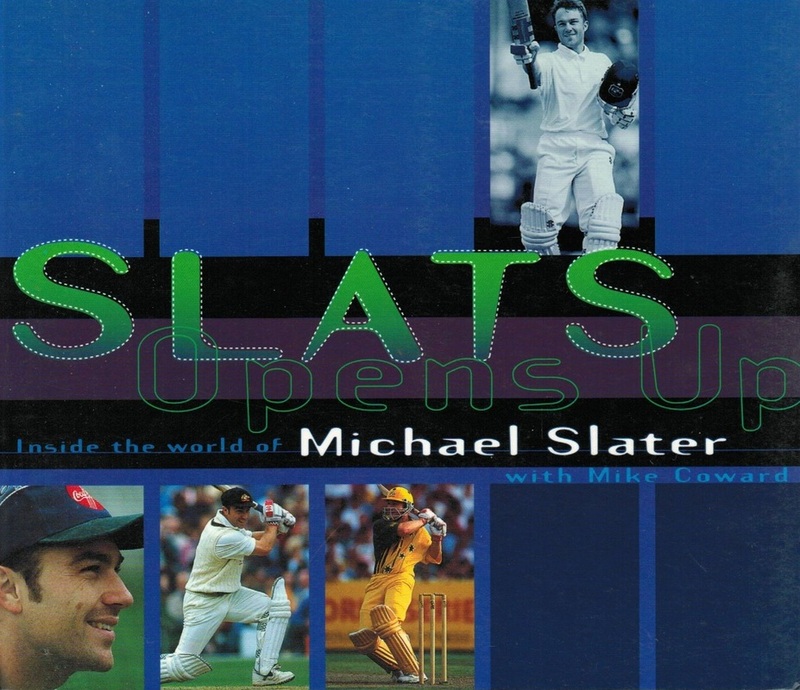 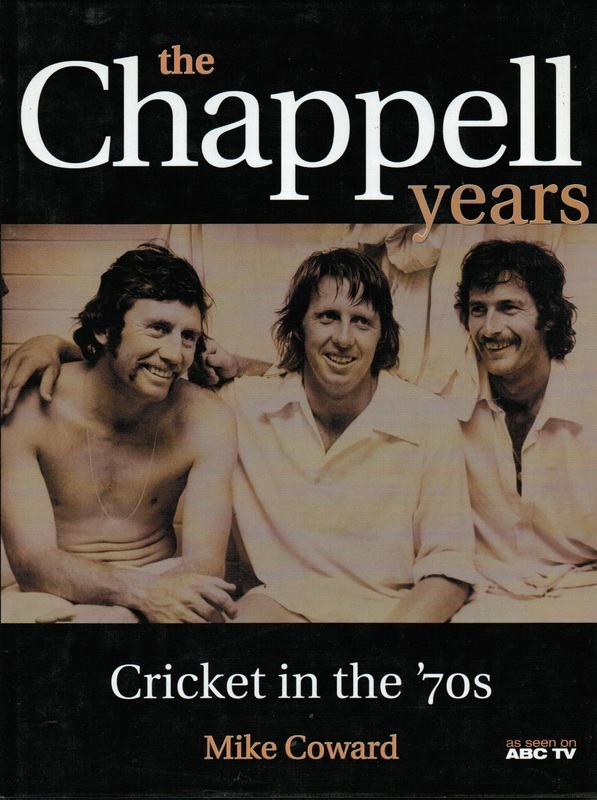 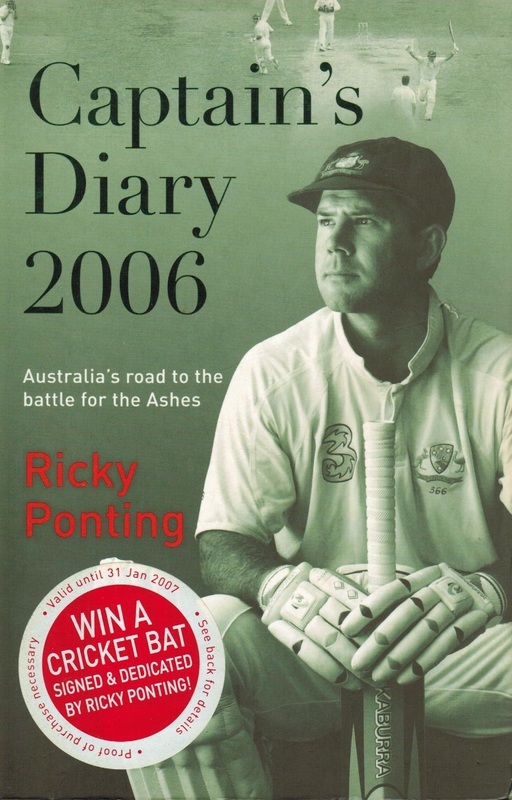 He is the co-author, with Mark Gately, of The People’s Game, a history of Australia in one-day international cricket. 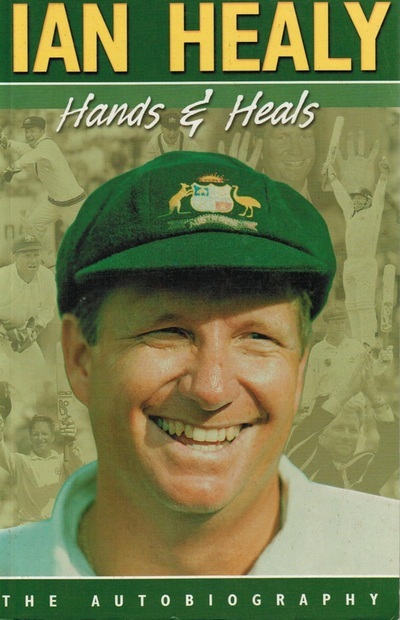 He has worked on books with cricket’s Mike Whitney, David Boon, Merv Hughes, Ian Healy, Michael Slater, Ricky Ponting, Bob Simpson, Neil Marks, Michael Bevan, Justin Langer, David Hookes and Geoff Lawson, and with Ian Russell on the study of Australian cricket statistics, Top 10s of Australian Test Cricket. 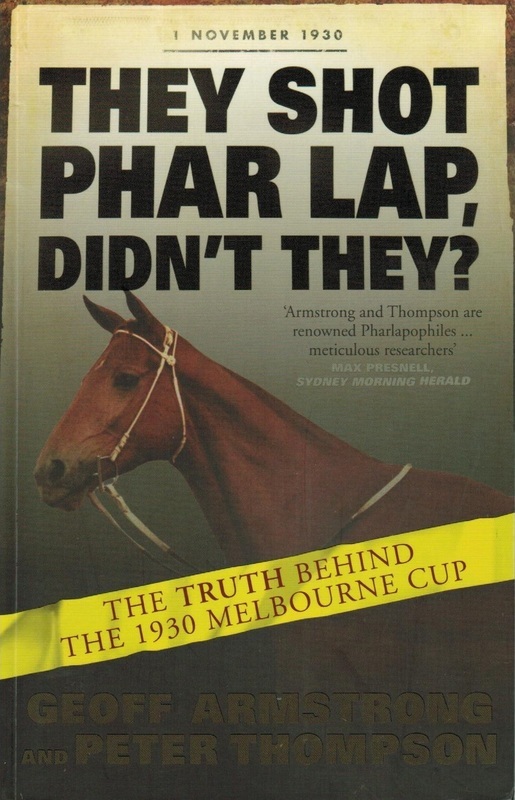 Geoff is the co-author, with Peter Thompson, of Phar Lap, the definitive biography of the legendary racehorse, and They Shot Phar Lap, Didn’t They?, the story of the most remarkable of Phar Lap’s many big race victories. 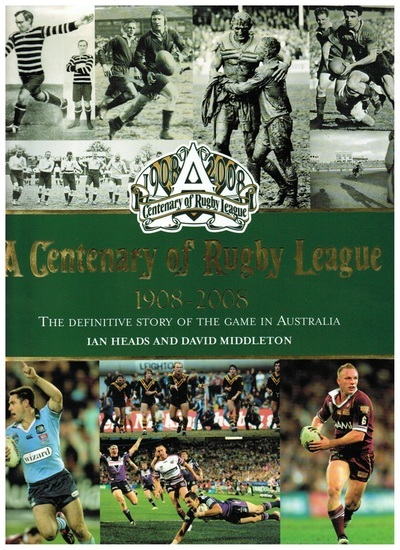 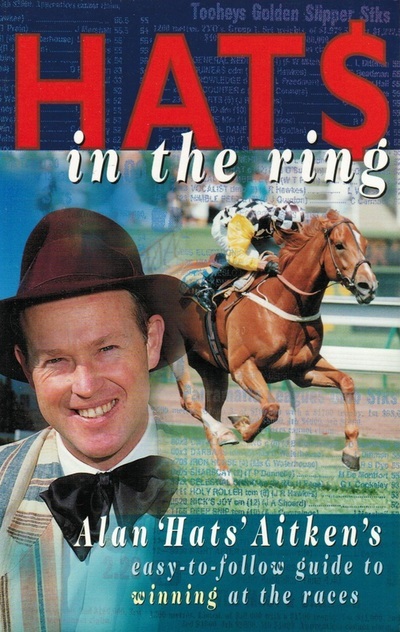 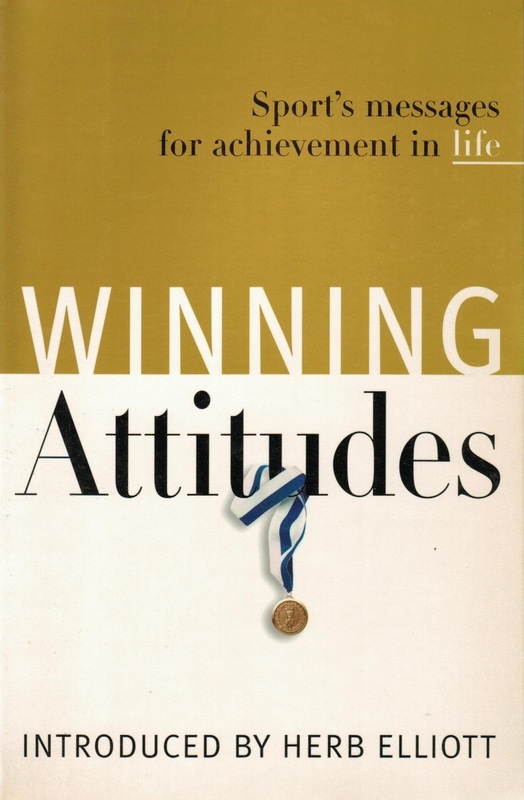 He is the co-author, with Ian Heads and Herb Elliott, of Winning Attitudes, a book featuring interviews with Australian Olympic Gold medalists that was published for the Sydney 2000 Games, and the co-author, with Heads and David Middleton, of From Where the Sun Rises, the official history of the Sydney Roosters rugby league club. 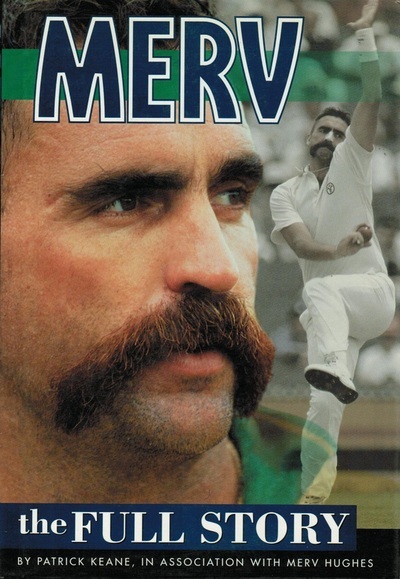 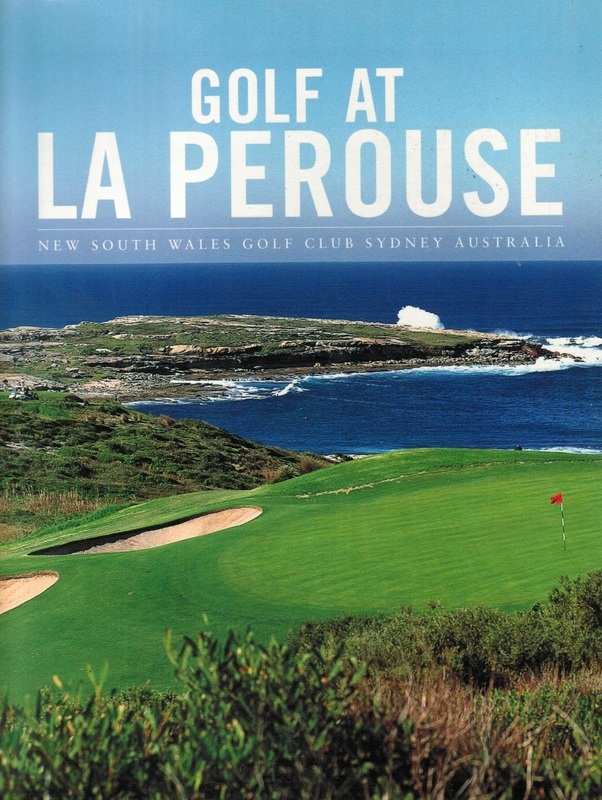 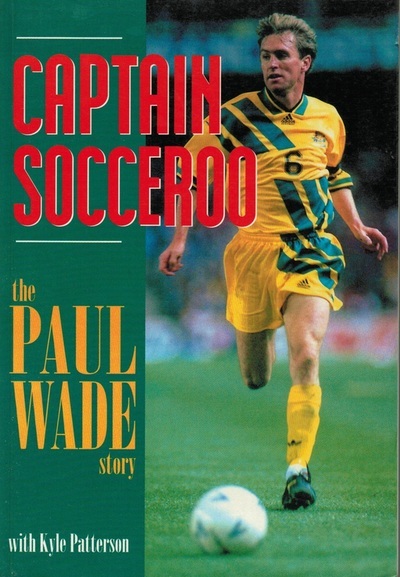 He also wrote the story of the New South Wales Golf Club, ghosted the autobiography of rugby union’s George Gregan, and compiled a rugby union anthology with the great commentator Gordon Bray and a rugby league anthology with the champion forward Wayne Pearce. Geoff was sports publisher at HarperCollins Australia from 1994 to 1998. 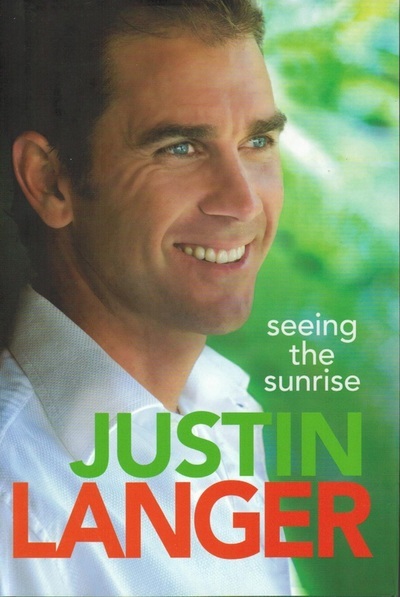 He then worked on a freelance basis, editing, writing and packaging books for many of Australia’s leading mainstream publishers between 1999 and 2013. 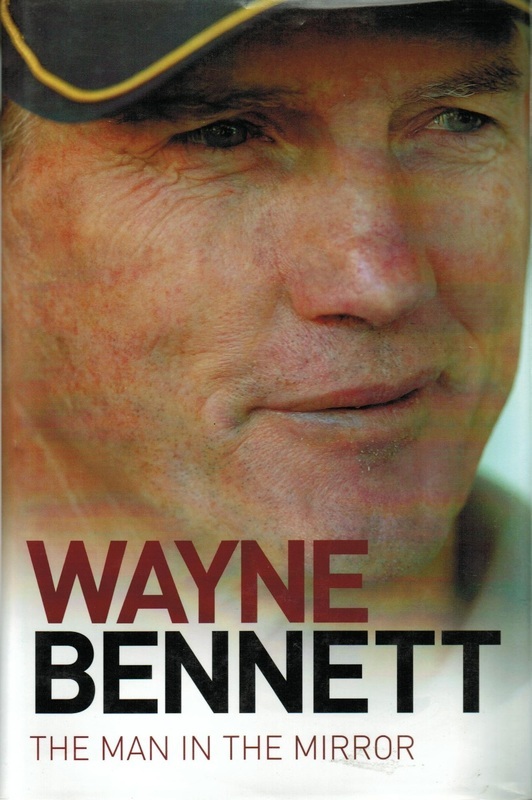 Among major books he has produced are the Australian edition of the 1996 Olympic Games official program, the official yearbook of the Australian Rugby League, the centenary history of Australian rugby league, and Bronzed, the story of the Basil Sellers-Sydney Cricket Ground Sports Sculptures Project. 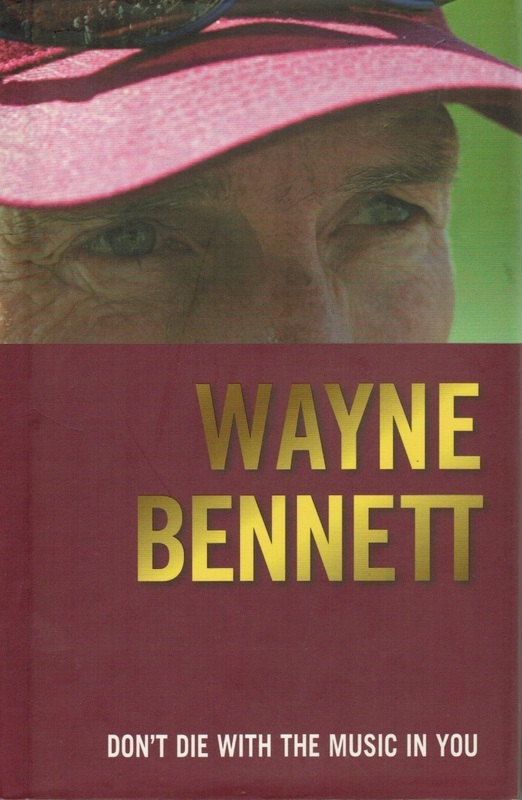 He has also worked in television as a researcher at major sporting events such as Olympic and Commonwealth Games, Test cricket series and the Rugby League World Cup, and written on sport for a number of newspapers and sports magazines, including four years as a regular columnist with Australian Golf Digest.